Our 25,000 bbl/million-gallon certified tanker barge, Marine Clean One, is outfitted with multi-mission-capable-equipment to do anything from picking up bilge water, to supporting salvage operations, emergency lightering, vessel cleaning, degassing and decontamination and more. With a water recycling and treatment plant on board, this USCG certified marine transfer mobile facility can act as a central collection point for a major oil spill, allowing for increased cleanup speed, reduced cost and greatly minimized environmental risk. 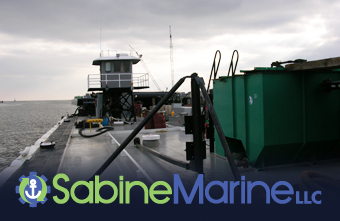 We pride ourselves on our ability to assist in a wide range of marine services – including salvage and emergency response (with strategic partners), sub-sea pipeline removal, wrecks to reefs program, ship breaking, and more. Find the resources, permits and documents you need for your project here.